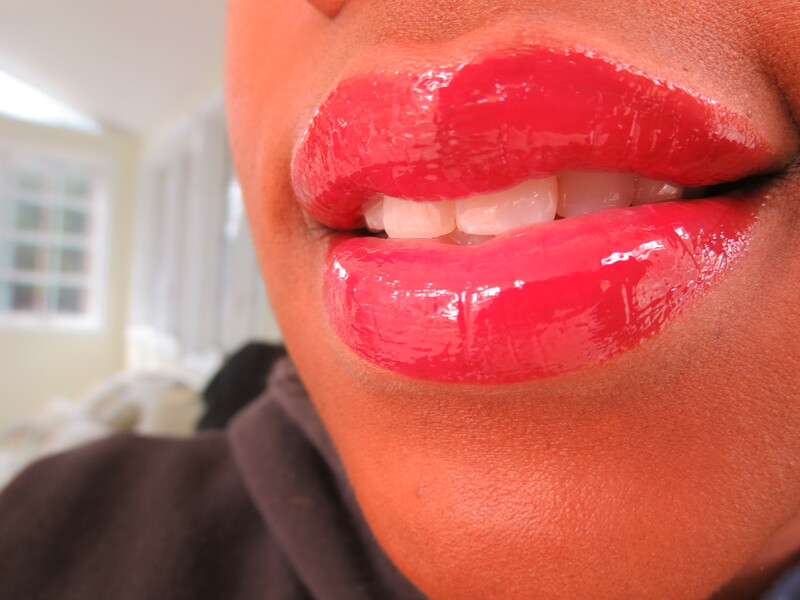 I love a good inexpensive gloss from the drugstore. 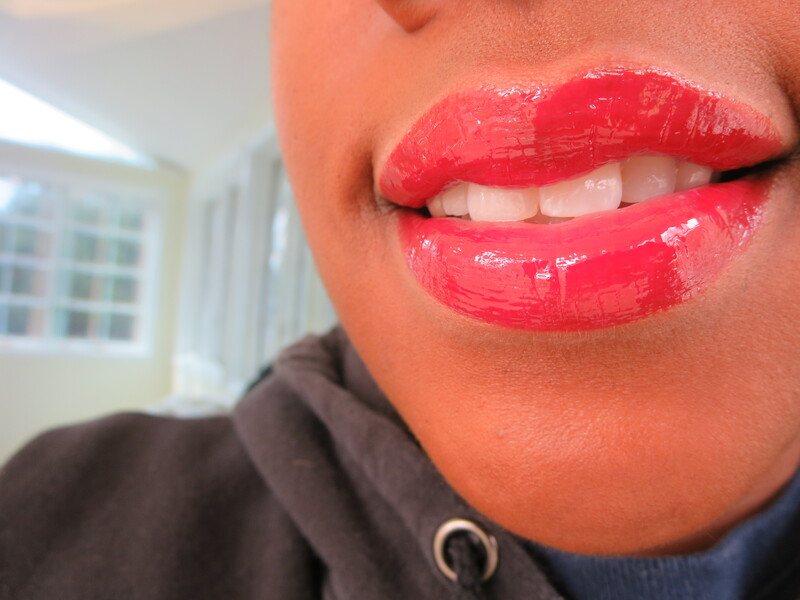 Milani’s Brilliant Shine Lip Gloss line is full of great shades and Red My Lips is the highlight! It’s an amazing glossy comfy red. 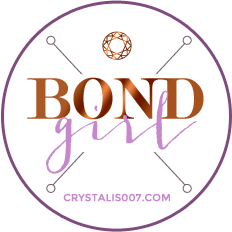 It’s easy to wear and slightly thicker in texture which I love because it stays put. 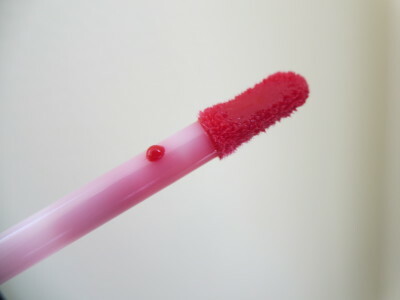 If you are looking for a dazzling red put this on your list of must try things ladies! 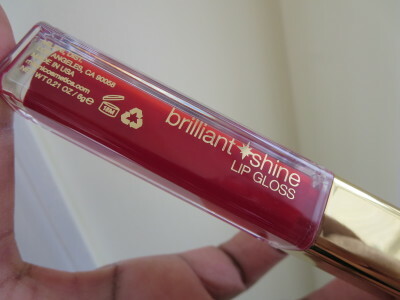 I recently reviewed and swatched six other Milani Brilliant Shine glosses here and here. Please take a look if you want to know what other shades to consider! I highly recommend Red My Lips. It’s important to note that these glosses don’t have a smell or taste and don’t need to be touched up very often. Check them out and let me know if you have any shades you recommend! I got the orange one you recommended and I love it! I’m so glad! Thats such a good one!